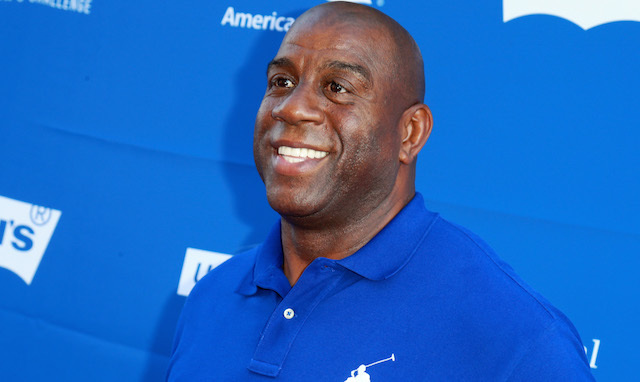 In shocking the Los Angeles Lakers by abruptly resigning as president of basketball operations last week, Magic Johnson spoke of wanting to revert back to the lifestyle and freedom he had before becoming an executive. Because of his official position with the Lakers, Johnson was restricted from complimenting other team’s players — no matter how innocent the message or intention. Furthermore, Johnson has a business empire to his name, which includes being part owner of the Dodgers. No longer tied to his position with the Lakers, Johnson indicated he would spend more time with the defending back-to-back National League champions. 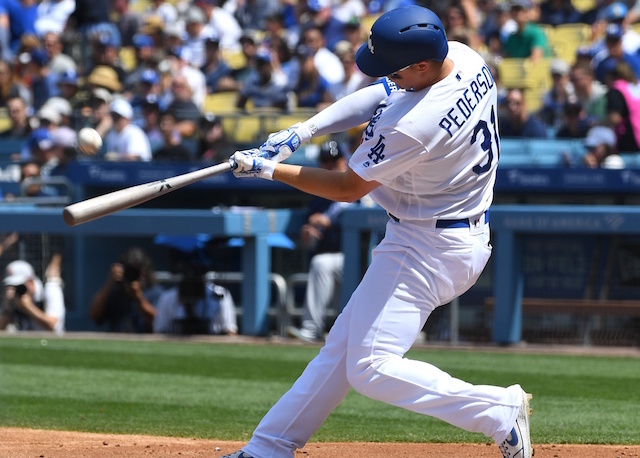 His remarks were delivered prior to the Dodgers’ going on a six-game losing streak that was snapped with Sunday’s win against the Milwaukee Brewers. 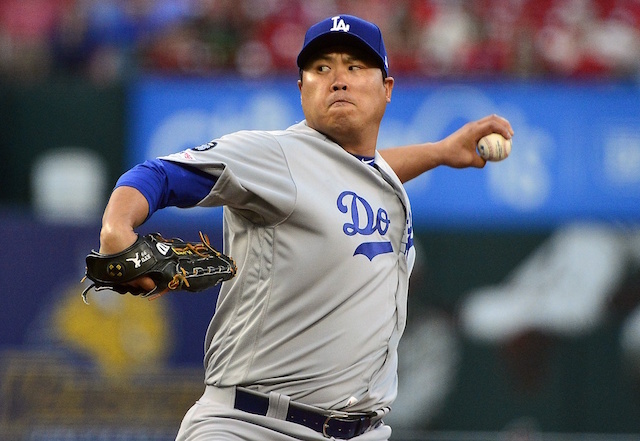 At the time, the Dodgers were 8-2 and about to begin a series with the St. Louis Cardinals. 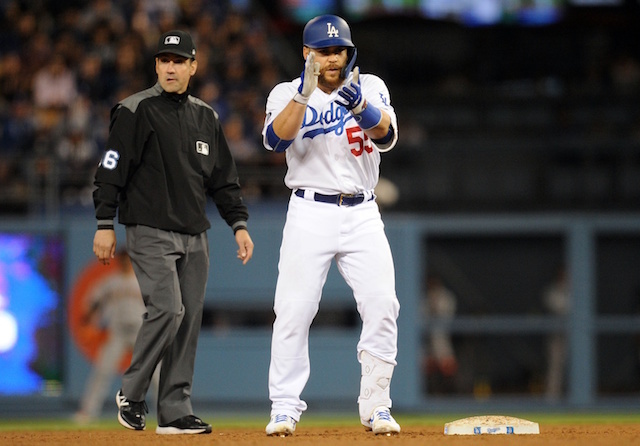 No matter, Johnson’s enthusiasm to get back to the Dodgers and his business ventures was palpable. He’s attended several games over recent seasons and been just as revered in the clubhouse as he was the Lakers locker room.